Leslie Briganti with her first fish! 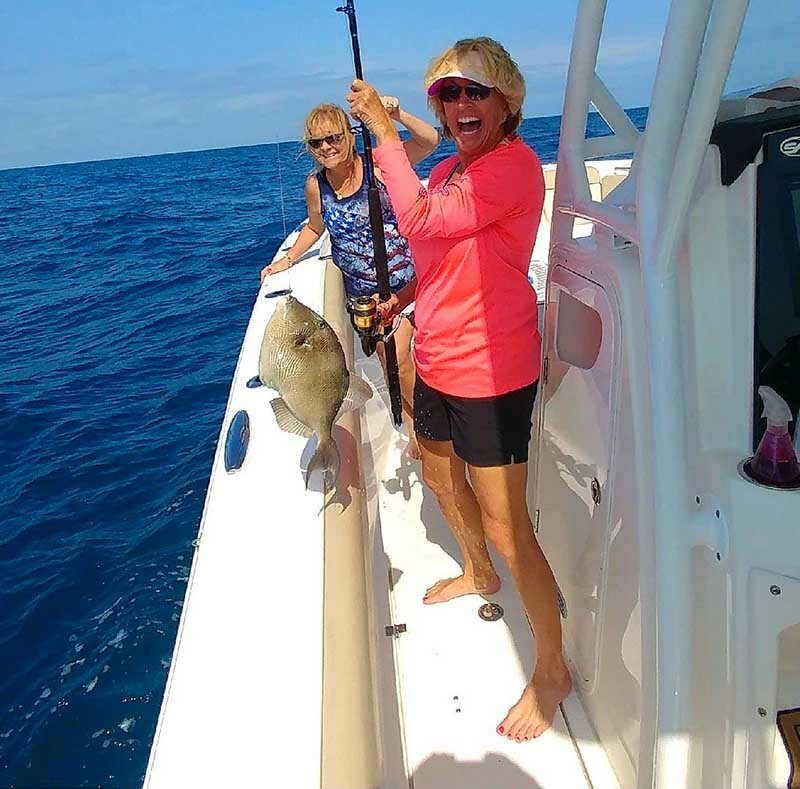 A nice triggerfish caught just out the Ft. Pierce Inlet. Photo provided by: Frank Briganti.